H2O Rx is an Australian company specialising in the supply of chemical storage and handling equipment to industry for industry since 2004. 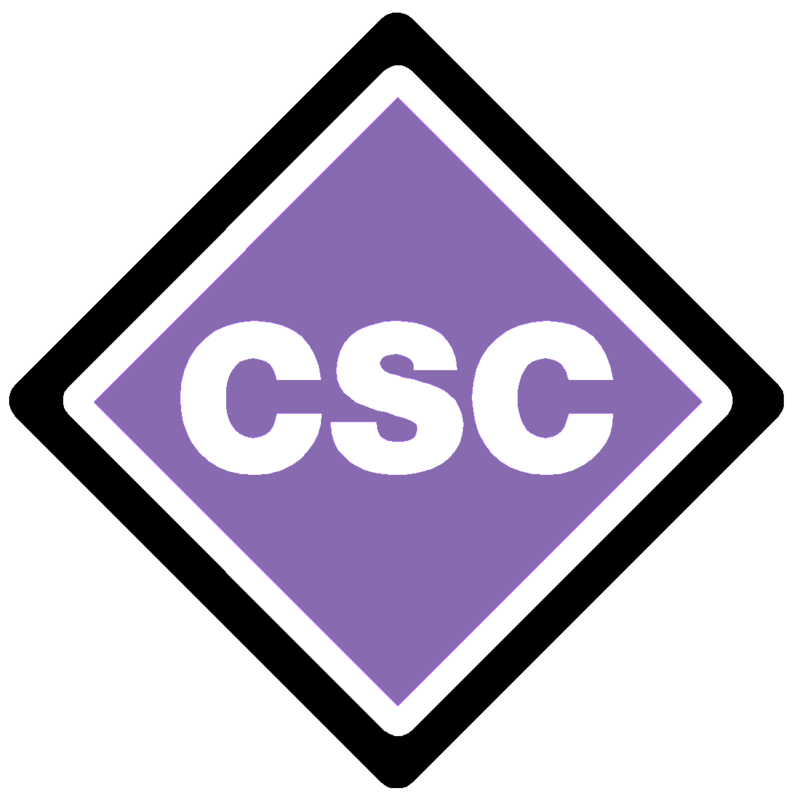 Chemical System Consulting (CSC) has been proudly Australian owned since 2000 and assists industry in meeting requirements related to dangerous goods storage and handling. 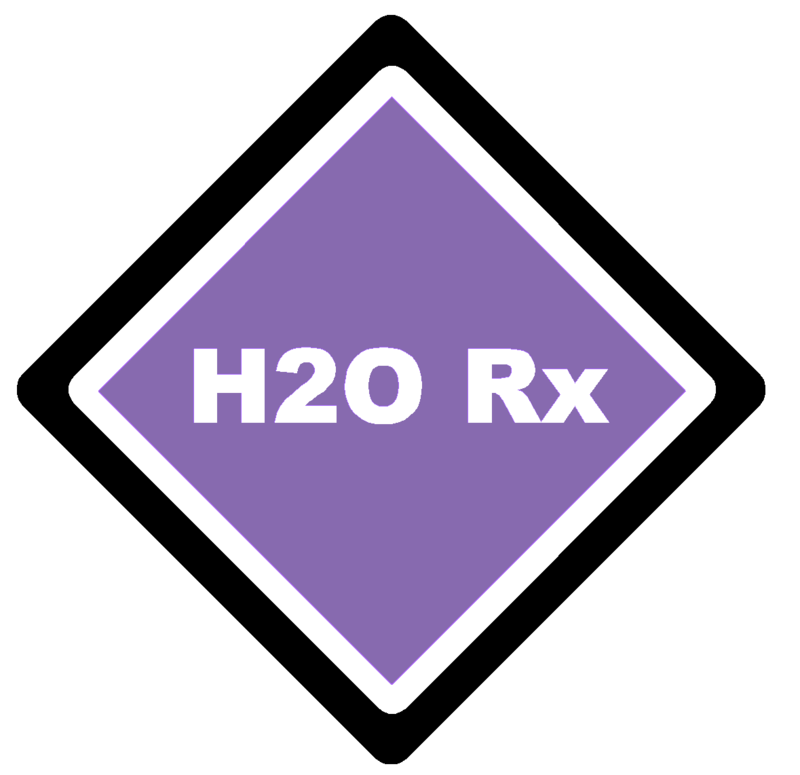 H2O Rx was initially a subsidiary of Chemical System Consulting, but due to its rapid growth, became a separate company in 2004, leaving CSC to concentrate on consulting services while H2O Rx provides equipment.